The definition of a perceptual illusion is defined as the perception of something objectively existing in such a way as to cause misinterpretation of its actual nature. A common example is optical illusions. As a kid, I would stare at books of optical illusions, not quite understanding how our sense of sight is directly related to how we perceive the images. As an adult, I have taken my love of optical illusions and have mapped them onto art. For example, I have a huge appreciate for the work of Salvador Dali. 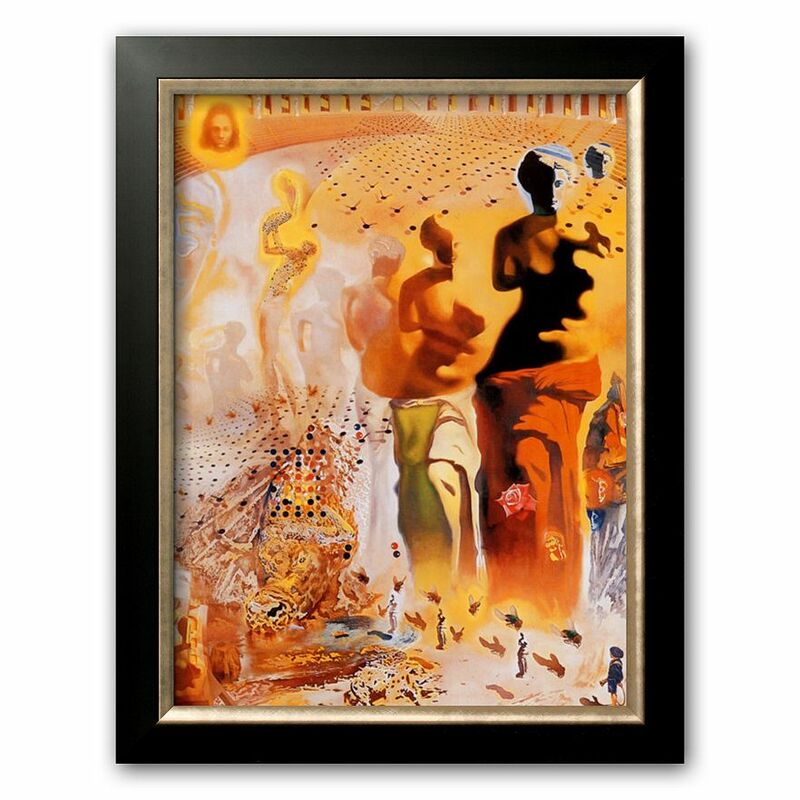 Salvador Dali, a surrealist, is know for his dream like landscapes and the hidden images in his paintings. One of his greatest achievements, I believe to be the piece titled "The Hallucinogenic Toreador". In a description of the 157 x 118 inch painting, a museum explains the hidden images inside. At first glance, you see an image of Venus. The Dali Museum, goes on to explain, "At the center of the canvas, the Venus’ green skirt becomes the bullfighter’s tie. Above the tie is the white collar button of the bullfighter’s shirt. Directly above that, the shadows crossing the Venus’ stomach form the bullfighter’s chin and lips. Her left breast forms the bullfighter’s nose, and her face forms his eye. The contours of the bullfighter’s face are defined by the shadow of the Venus in the red skirt. The same red skirt is also the bullfighter’s cape hung over his shoulder. A cluster of dots and flies to the left of his tie becomes his sequined jacket". There is even a Dalmatian in bottom corner of the picture! I think it is truly amazing how the images change with our perception of the painting.